We’re thrilled to have been invited back to Tylney Hall to take part in their Wedding Showcase on Sunday 24th February. This is a great opportunity to see this prestigious hotel set up for a wedding and to see an example of our wedding flowers. 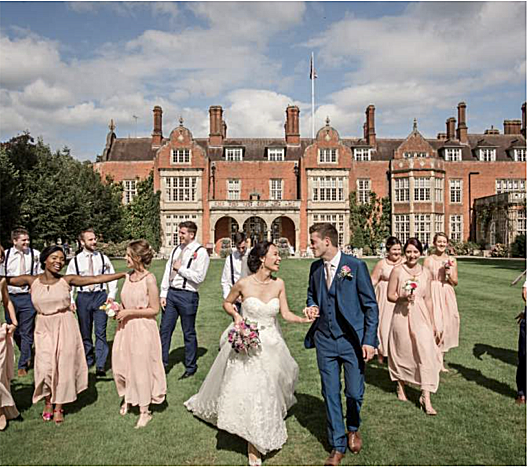 To book an appointment with the Tylney Hall Events Team contact them on 01256 745519 or email weddings@tylneyhall.co.uk.